It’s on again! We had such amazing feedback from the last (sold out) Yin & Sound Bowls event that we are bringing it to you again on Friday January 11th. 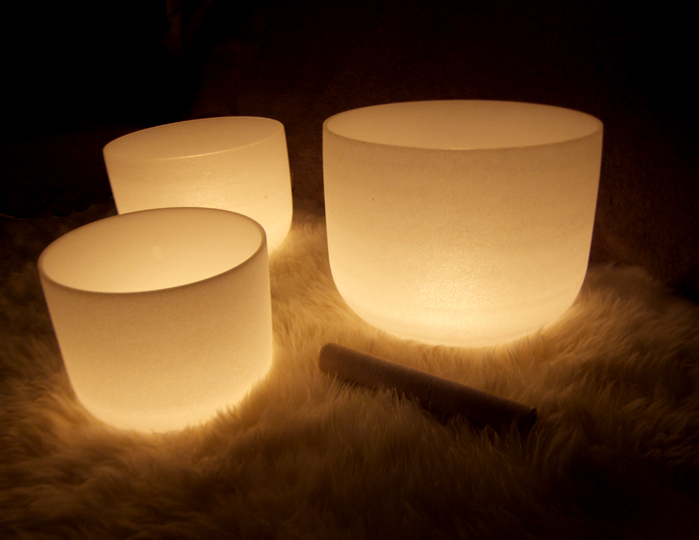 Find deep relaxation as you stretch and calm the body to magical resonance of Sylvia Dardha’s sound bowls. This yin yoga intensive will target the deep tissues of the body as we hold extended yoga poses while cultivating stillness within both body and mind. Limited places so please pre-book early.